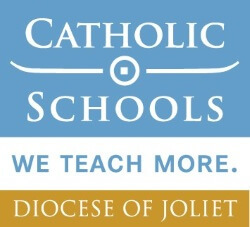 St. James the Apostle School is pleased to offer a Tuition Transfer Grant to any family who transfers their child into grades 1-7 from any private*, public, charter or home school. This two year grant, $1,000 in year one and $500 in year two, will be applied to offset the current school tuition. St. James the Apostle School’s excellent faculty is dedicated to maximizing each child’s God given potential in a nurturing, family atmosphere. With our small class sizes and many extracurricular activities, your child will have a greater opportunity to excel. For more information and a tour, please call our Principal, Mrs. Mary Kathryn Warco at 630- 469-8060.